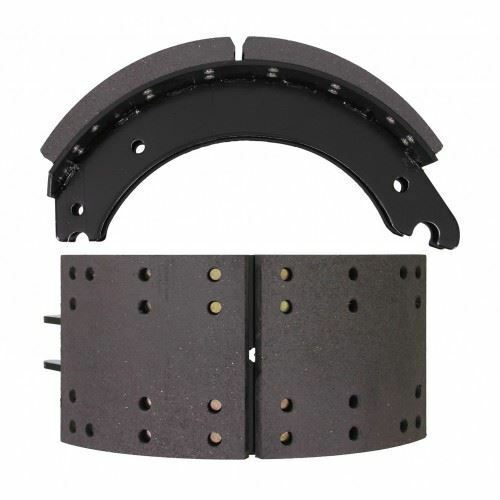 We carry a full line of brake shoes from 20K to Severe Service 29K. We stock Duroline, Fras-Le, Marathon, Wisdom brake block. We have the lining for your application.